This is a couple of my photographs taken on 21/08/2017 from S. Menan Butte, Rexburgh, Idaho, USA, with a Canon 600D DSLR and a Canon 200mm. F 2.8 lens at F4. ISO 200, on a tripod. 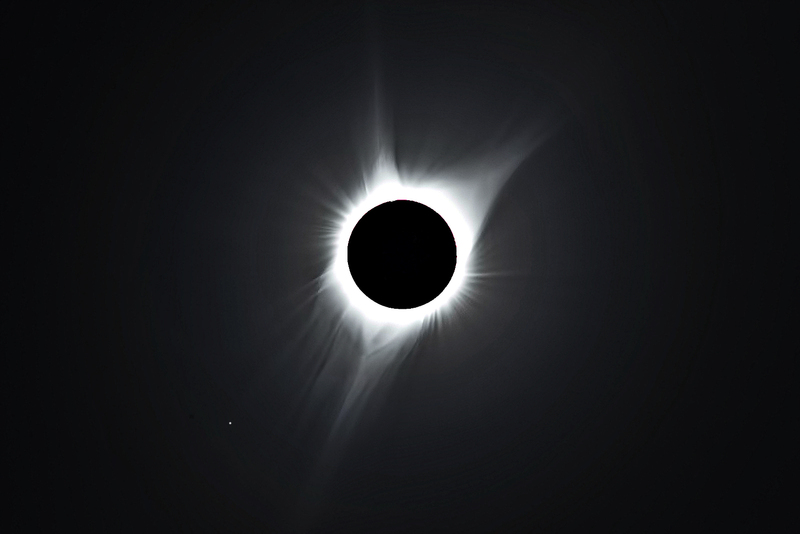 The first, at Totality, was a combination of three shots of 1/8, 1/30 and 1/125s. 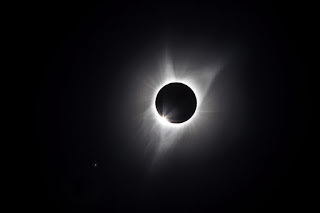 The second, at second contact, was a combination of two shots of 1/125s taken as the diamond ring was just disappearing and 1/30s a few seconds later. They were both processed in Photoshop Lightroom and Elements. The sky at 5200 feet was completely clear and the moon’s shadow approaching at 1870 mph was an amazing sight. The temperature drop was very noticeable and the whole eclipse was a spectacular event, not to be missed.